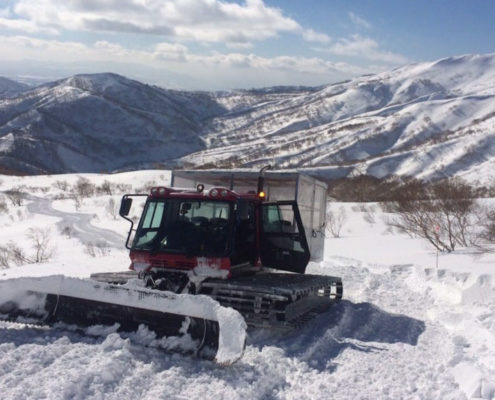 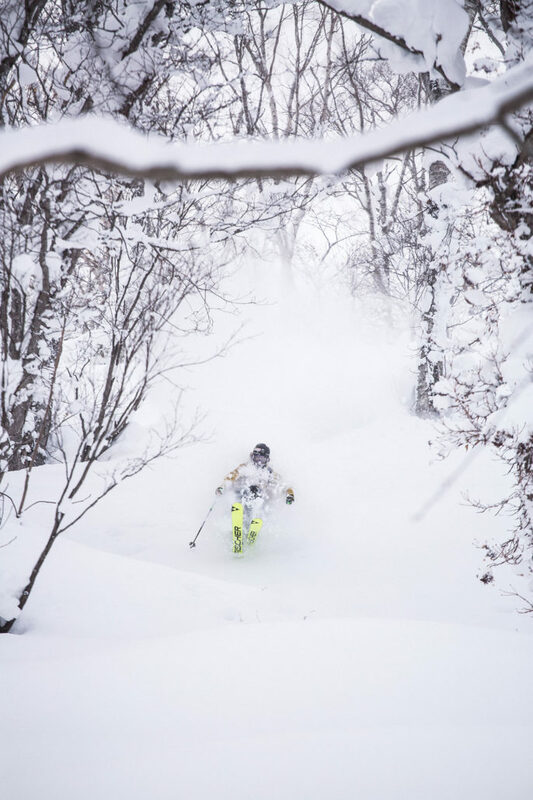 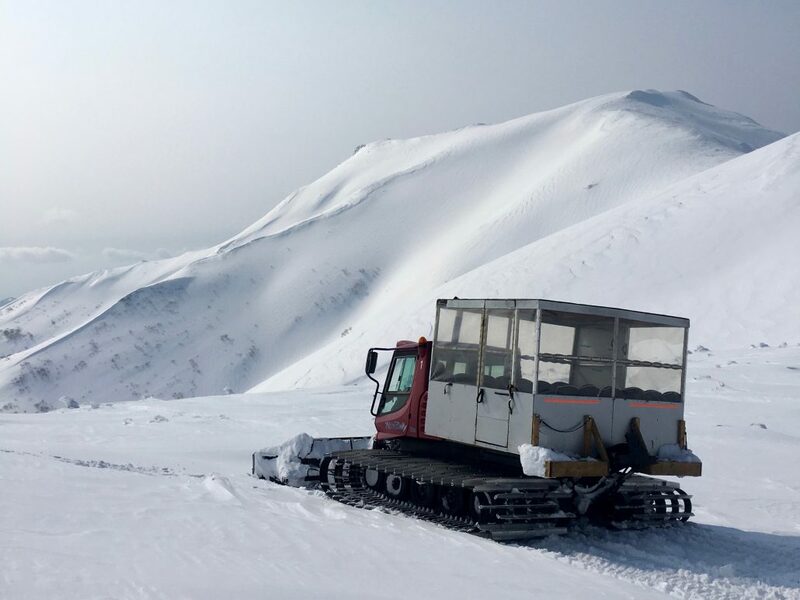 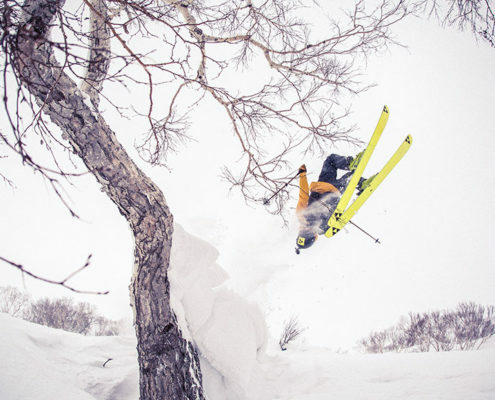 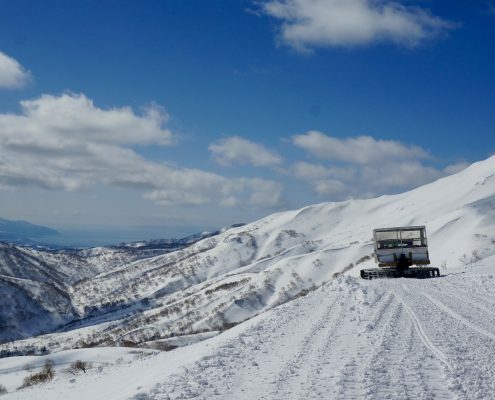 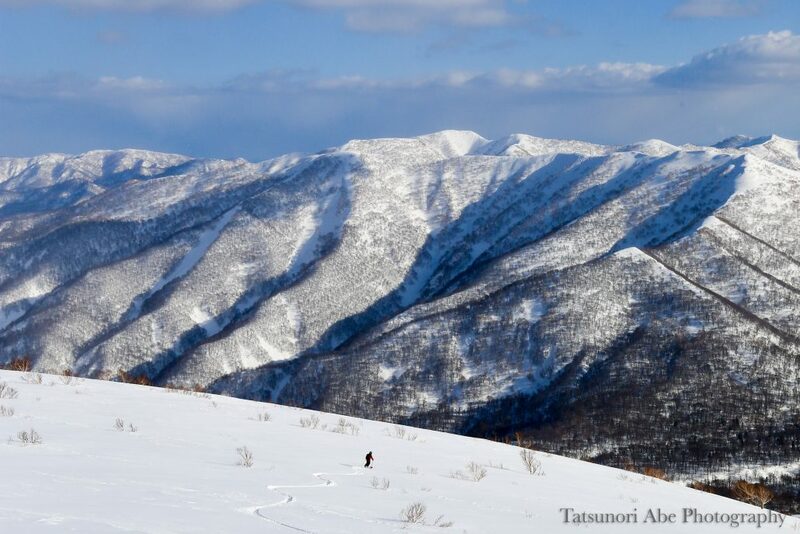 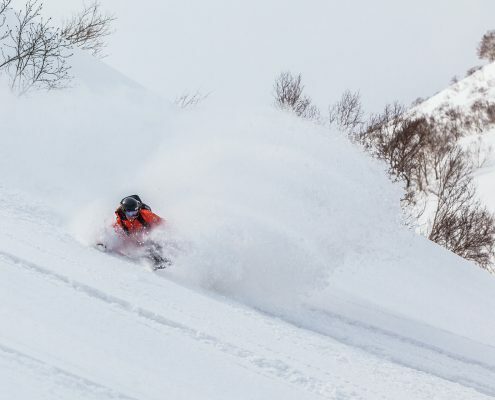 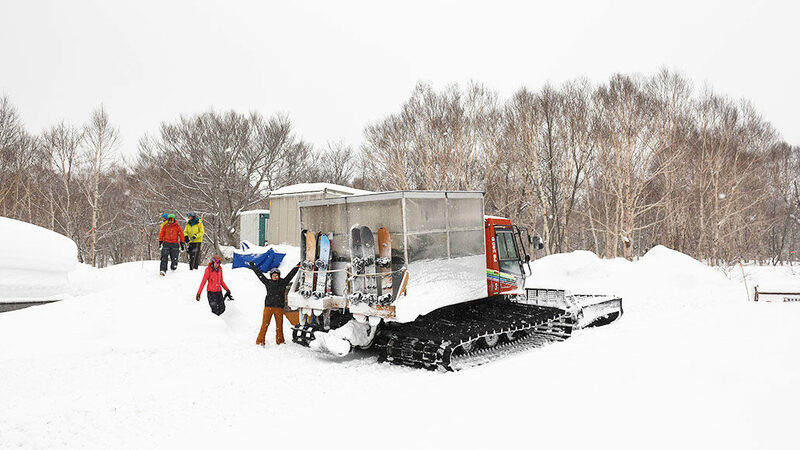 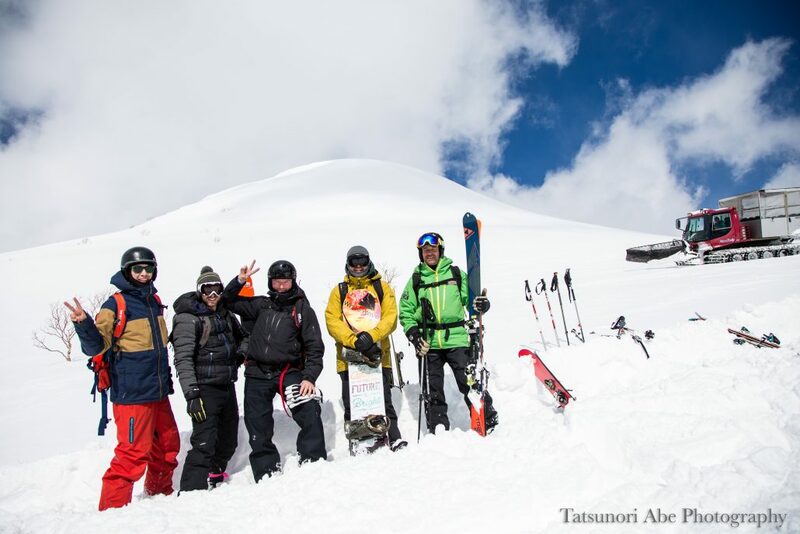 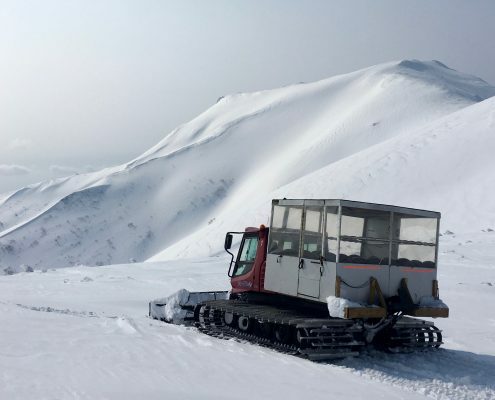 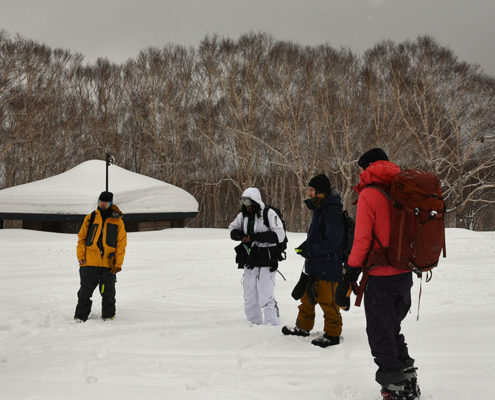 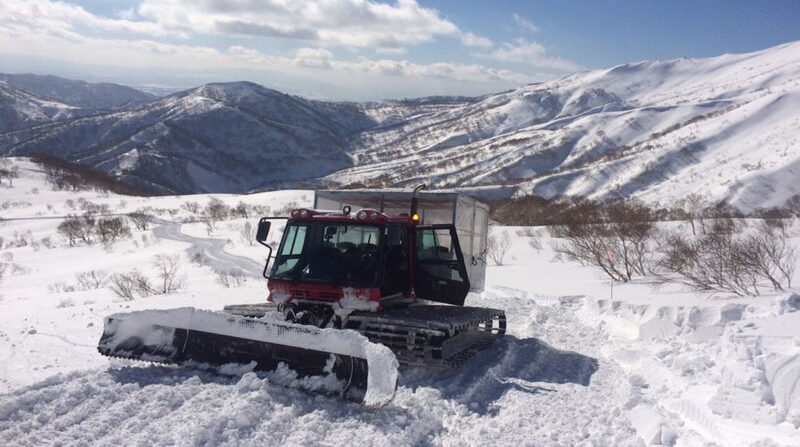 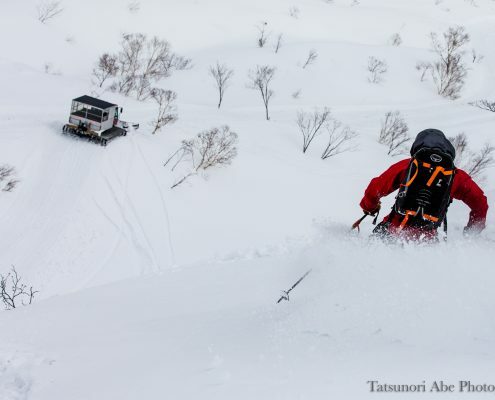 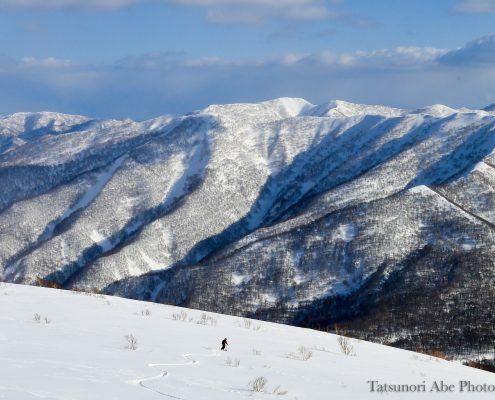 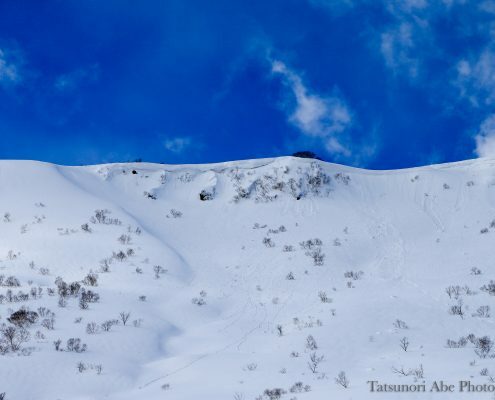 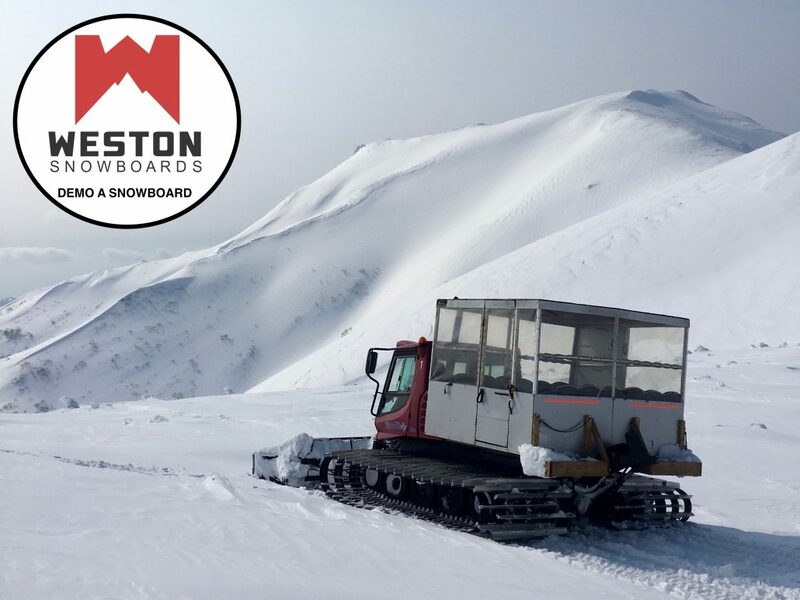 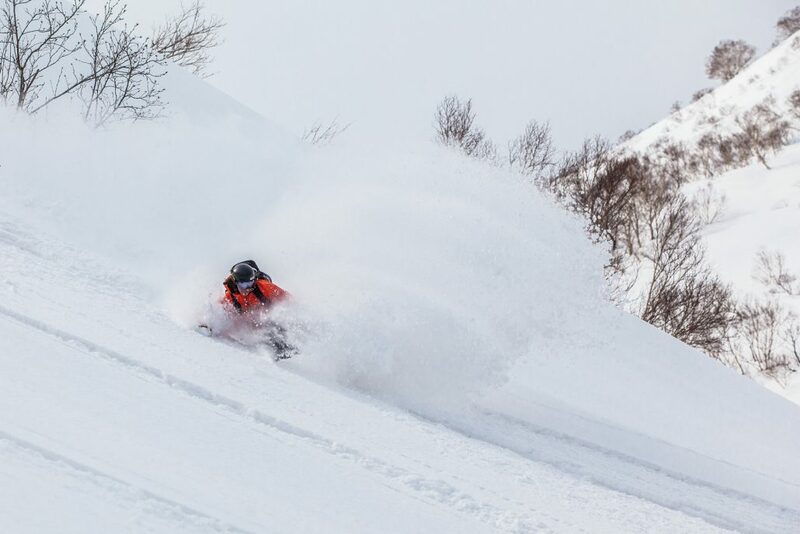 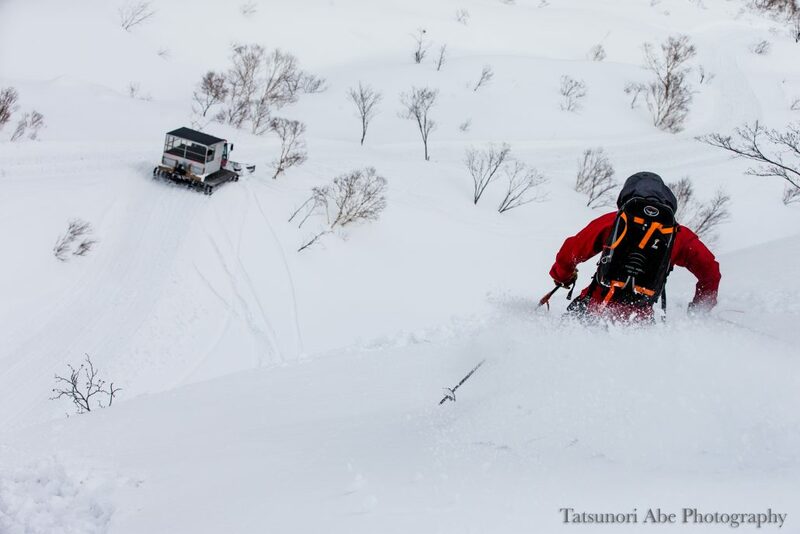 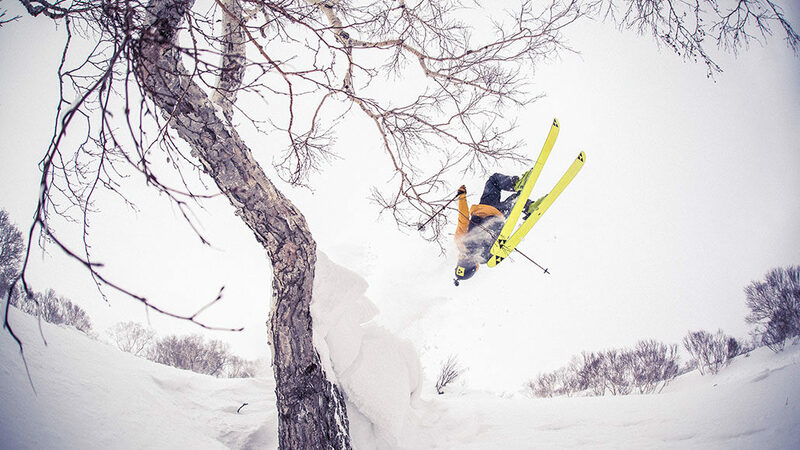 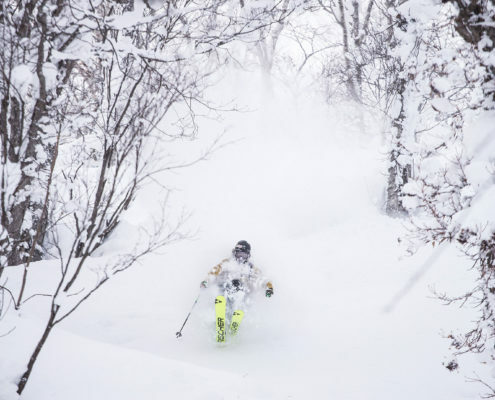 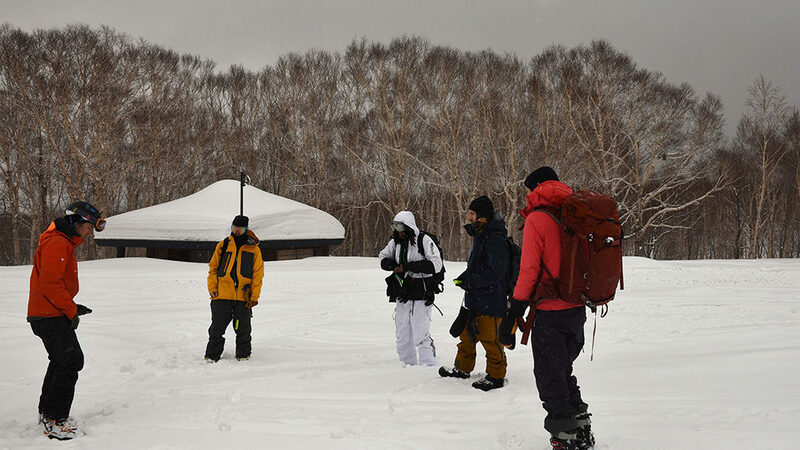 Are you looking for the trip of a lifetime for Private Cat Skiing in Japan? 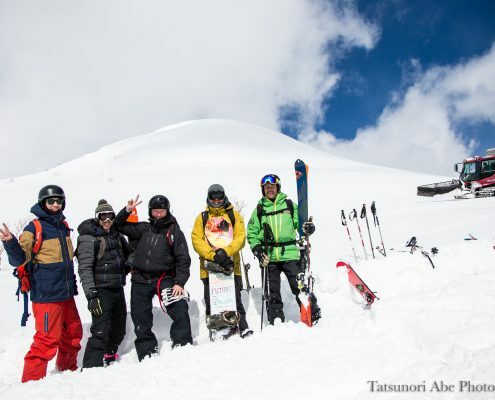 Do you have a group that you hand picked to travel with? 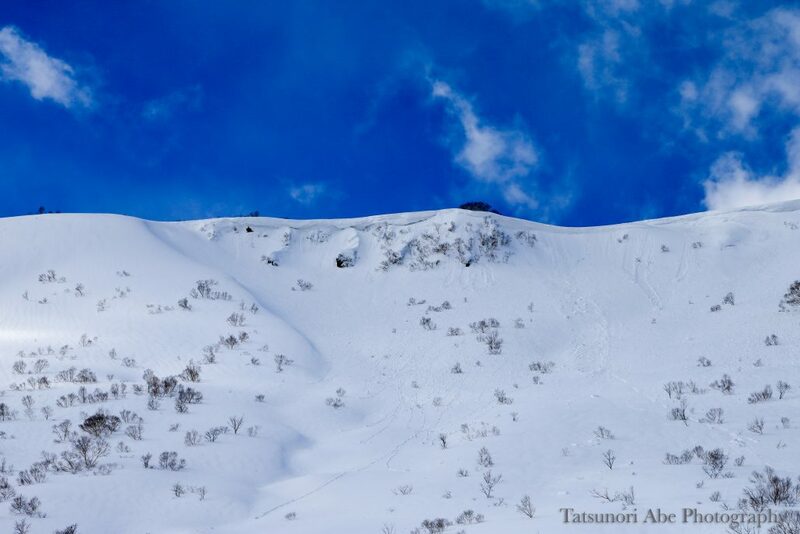 Or maybe you do not want to worry about a mixed groups ability levels. 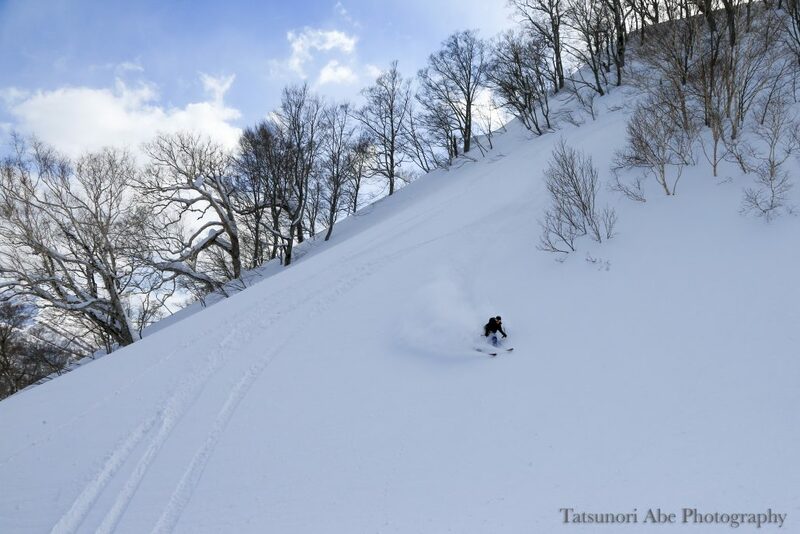 Whatever the case we offer all of our cat skiing packages for private groups.  The prices below represent our normal private packages but we are also happy to build a custom unique package for you as well. 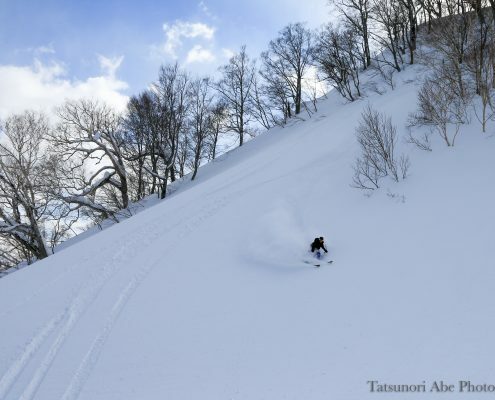 In the past these have included things like 2 days of cat skiing at Shimamaki, 2 days of ski touring in Central Hokkaido, followed by 2 days of Heli Skiing right outside of Niseko. 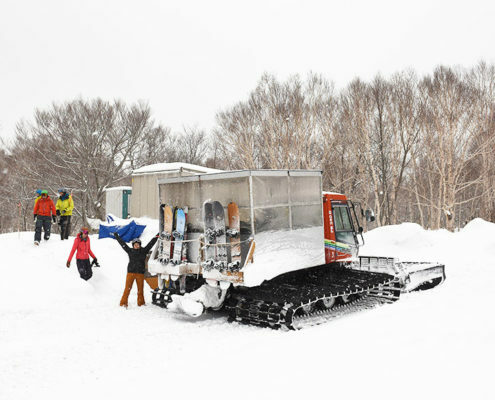 *The reservations has to be 2 days or more.